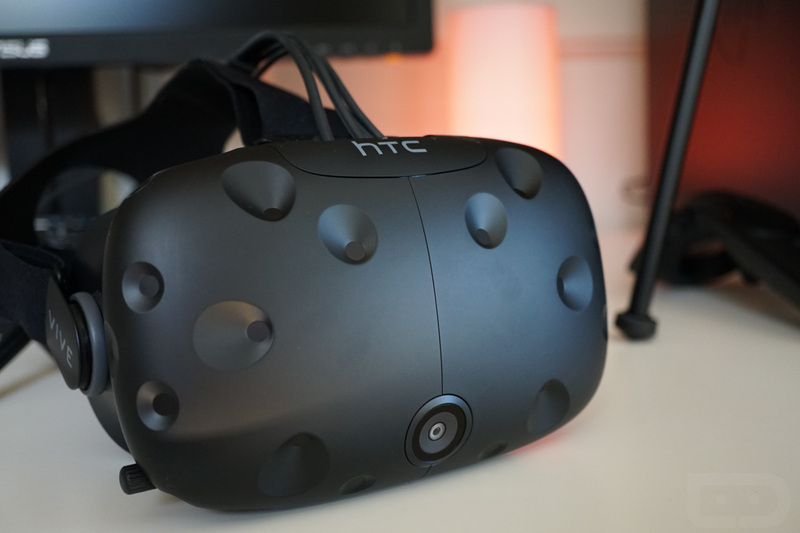 HTC, a VR company finally admitting to being a VR company, is planning to go mobile with its VR division this year, according to CNET UK who spoke with HTC CFO Chia-lin Chang during an HTC U Ultra event this week. During the brief interview, Chang confirmed that his company would launch a headset that would blend mobility and VR, though you shouldn’t expect it to be another Gear VR. That’s really all Chang would say, other than they plan to launch this product before the end of the year. So brainstorming a bit here, does that mean we’re not slapping a phone into a headset at all, or will we do the phone-to-headset thing, but add on something extra to make the experience more powerful? Maybe he’s suggesting they’ll have real controllers that take interaction beyond what even Daydream can do? Or maybe we’re talking about wiring a phone to a headset, or using the phone as the controller, as it’s wired to the headset? I don’t know! One thing I do know is that HTC Vive is a pretty awesome VR experience because of the freedom of movement it allows in an environment. If HTC is cooking up a mobile VR product and you are at all interested in VR, you should probably be excited about this.